Trace Premise Pro Security Camera - Infrared Technology | BUDK.com - Knives & Swords At The Lowest Prices! 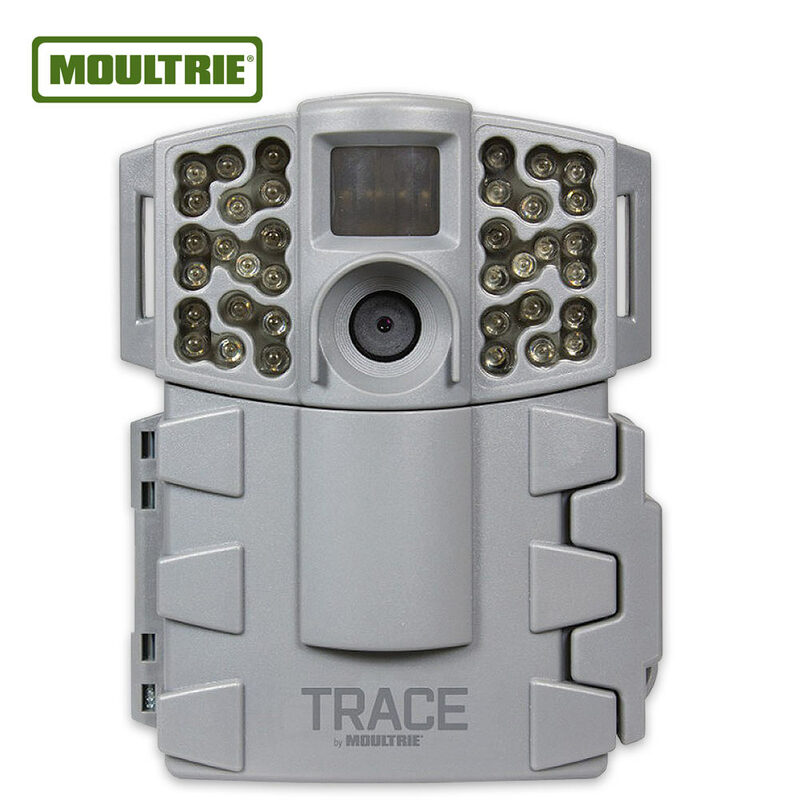 If you want complete peace of mind about your property, even when you’re not there, you must have a Trace Premise Pro Camera. Cutting-edge surveillance technology lets you keep a watchful eye over your surroundings 24/7. You can also program specific surveillance times with this motion-activated security camera. Infrared flash technology with a trigger speed of less than 0.7 seconds and a 50-foot flash range helps you remain undetected. The camera features 720p HD video and 12 MP resolution. The simple, wiring-free set-up has you up and running in just five minutes. Protect what’s yours!